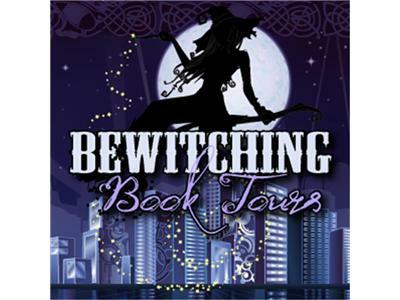 If you liked this show, you should follow Bewitching Book Tours. Blakley grew up in Southeast Florida and has been residing in the great Northwest for over seven years. She graduated from Nova Southeastern University with a degree in psychology, which accounts for her particular interest in crafting the personalities, struggles, and motivations of her characters. 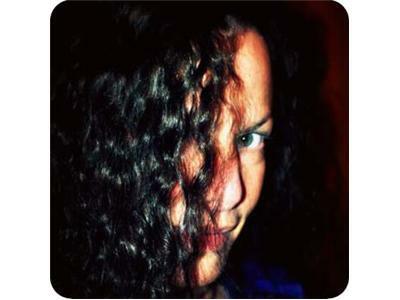 She is an avid reader of many genres of fiction, but especially erotica and romance. Writing has always been her bliss. She is attracted to stories of self-struggle and ultimate recovery. Blakely is married to a wonderful, loving and supportive husband, also a writer, who helps to keep her grounded. She is a mother, a communitarian, a lover of music (always on while she is writing—thank you, Pandora), and a good friend.